Cardiac rehabilitation is a multidisciplinary program designed to help people who have heart disease. Cardiac rehab combines a variety of interventions designed to help you recover from a debilitating heart condition, and improve your health. In order to do that, you will work with a team of physicians, nurses, physical and occupational therapists, nutritionists, dietitians, and counselors, who will both teach you and encourage you to make the changes you need to live your best possible life. 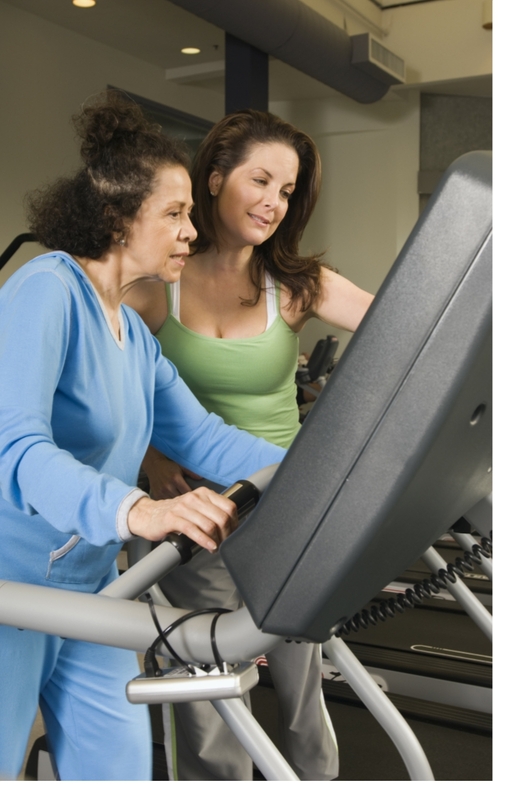 Exercise is an important component of cardiac rehab. You will work with specialists who will help you safely begin and build on a safe exercise program to strengthen your heart. Lifestyle changes are often essential for recovering from heart disease. Do you smoke? You will have counseling and support to help you quit. Do you eat in an unhealthy way? You will learn how to make healthier food choices — and how to make them enjoyable. Stress is a major risk factor in heart disease. Cardiac rehab will help you identify and learn to manage the stresses in your life so that they do not impact your health. Medicare and private insurance cover most of the conditions and procedures listed above. Coverage does vary, however. Be sure to check with your insurer to see if you are eligible. At Atlantic Coast Healthcare and Rehabilitation Center, in Lakewood, NJ, you will have an individualized plan, based on your own doctor’s personal assessment and protocol. We have set a new standard for cardiac rehab: we offer world-class cardiac rehabilitation and, for optimal progress, provide it seven days a week. Our beautifully decorated facilities include state-of-the-art amenities, and hotel-style dining. Each activity at Atlantic Coast is designed by our Activities Director to promote your physical and emotional health and fitness.